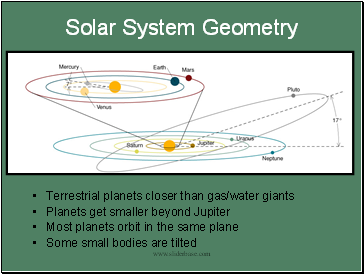 Is our solar system unique? 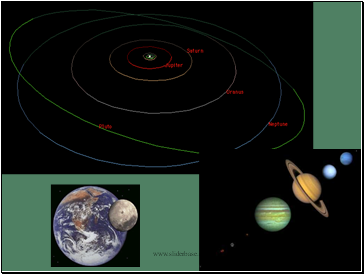 Are there other Earth-like planets, or are we a fluke? 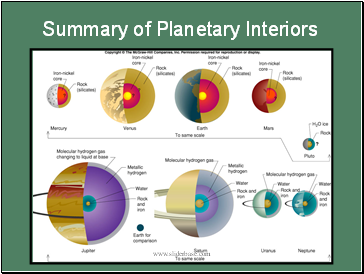 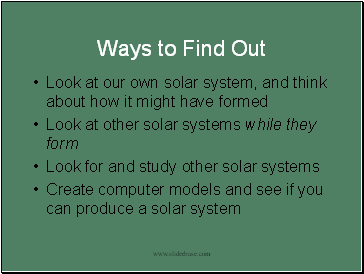 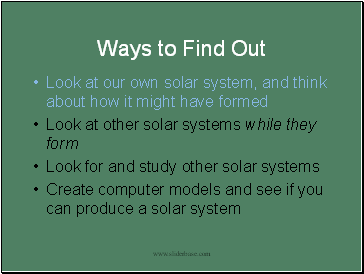 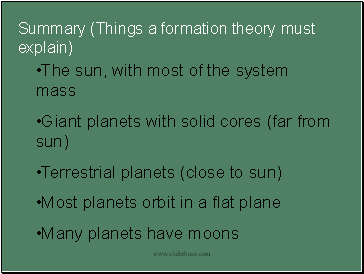 Under what conditions can Earth-like planets form? 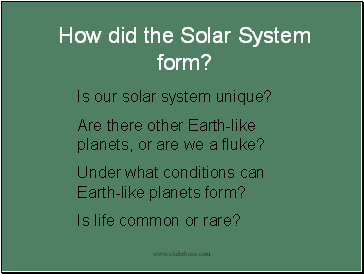 Is life common or rare? 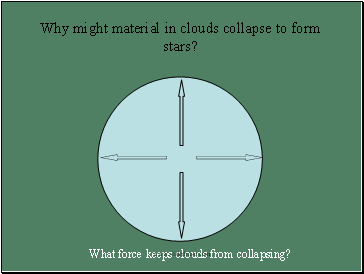 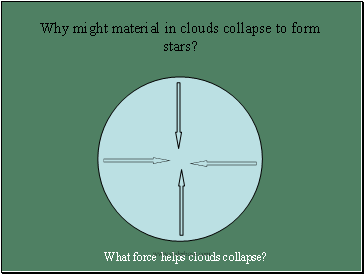 Why might material in clouds collapse to form stars? 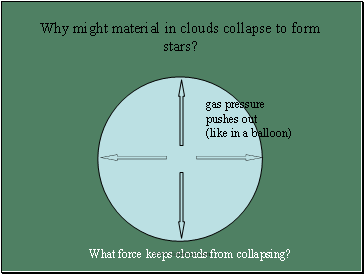 What force keeps clouds from collapsing? 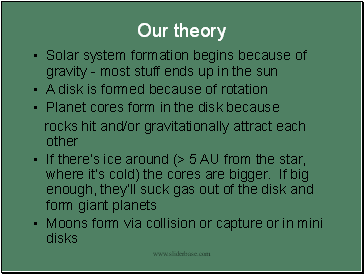 Our theory: What do we think now?